When considering window replacement options, simply choosing what looks best doesn’t cut it. You need windows made of reliable and energy-efficient materials that will translate to great performance over a long period. Here are some notes from our team at California Energy Consultant Service to help you know what to look for. If you want nothing less than a high-performance window replacement, get one with energy-efficient or Low-E glass. This type of glass is designed to allow as much natural light into your home as possible while blocking heat. Low-E glass also contributes to cutting energy loss by up to 50%, keeping your home warm during the colder months and cool during the summer. For energy-efficient glass to do its job, it has to be built with a reliable frame. 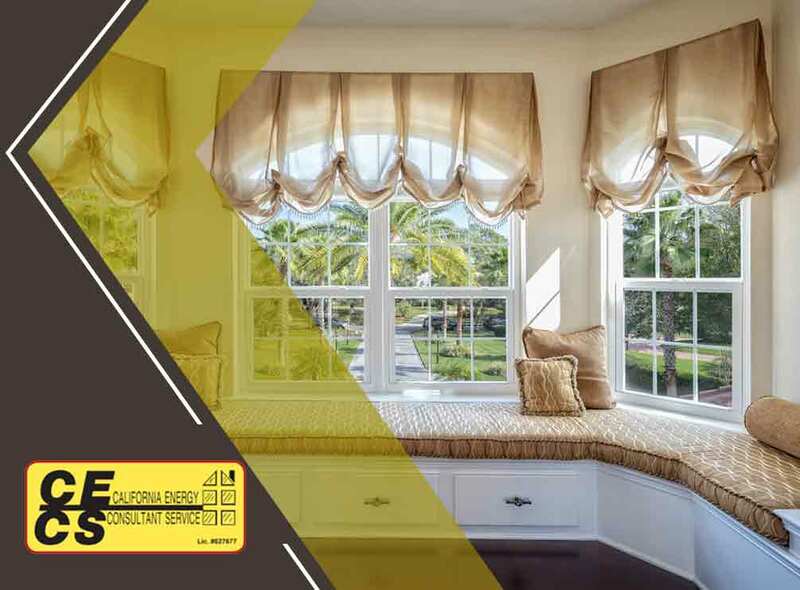 At California Energy Consultant Service, we have partnered with some of the best manufacturers in the country to give our customers a variety of quality windows and window frames. Good window frames are great insulators. Better frames are made of materials less prone to warping as they are exposed to extreme changes in temperature throughout the year. Even the smallest parts of a window are important in ensuring its efficiency. Before having your replacements installed, talk to your contractor about equipping your new windows with durable cranks, latches and hinges. If you’re having gliding windows installed, all tracks and sliding mechanisms should work flawlessly at all times. At California Energy Consultant Service, we aren’t just experts at residential window replacement. We are also a team of specialists in energy efficiency and are committed to lessening our impact on the environment. You can call us at (916) 239-7779. In-home consultations are free for residents of Sacramento and Rancho Cordova, CA.